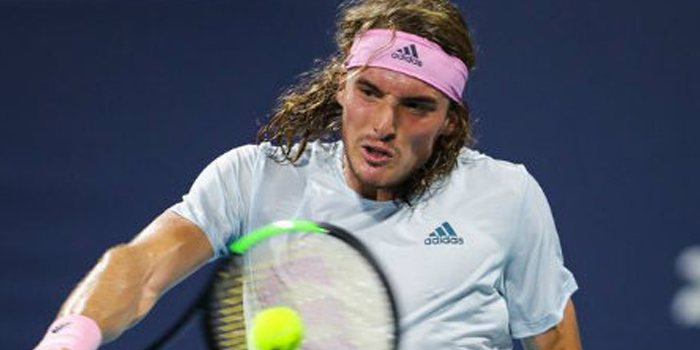 Stefanos Tsitsipas remains at No. 8 of world rankings, while Dustin Brown has managed to climb 52 places. Last week was dedicated to rest for most of the players of ATP. Thus, no changes occurred regarding the first places of world rankings. Stefanos Tsitsipas is still at No. 8, place in which he has remained two weeks in a row. Tsitsipas has 15 more points from Juan Martin Del Potro, who is at No. 9 and 155 more points from John Isner, who is at No. 10. First at world rankings is Novak Djokovic, who has a safe distance from Rafael Nadal, while the last has a safe distance as well from Alexander Zverev, who is 3rd. At No. 4 we find Roger Federer and at No. 5 Dominic Thiem. The Top 10 round out Kei Nishikori (No. 6), Kevin Anderson (No. 7), Stefanos Tsitsipas (No. 8), Juan Matrin del Potro (No. 9) and John Isner (No. 10). Last week we had the chance to watch only Challenger tournaments, one of which was Mouratoglou Open in France. Dustin Brown won, managed to climb 52 places and entered the Top 200 again.